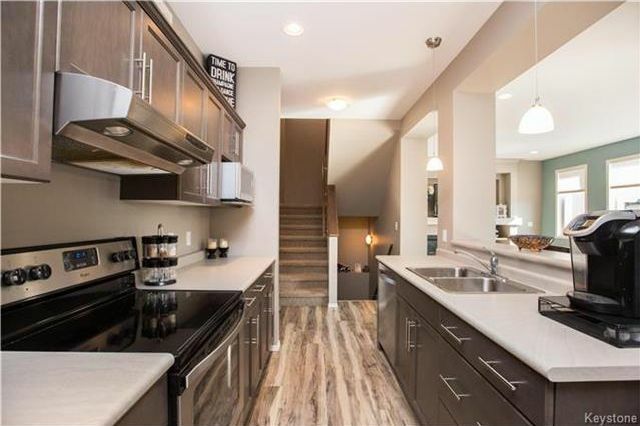 Impeccably maintained 3 bedroom 2.5 bath home in luxurious Canterbury Park. 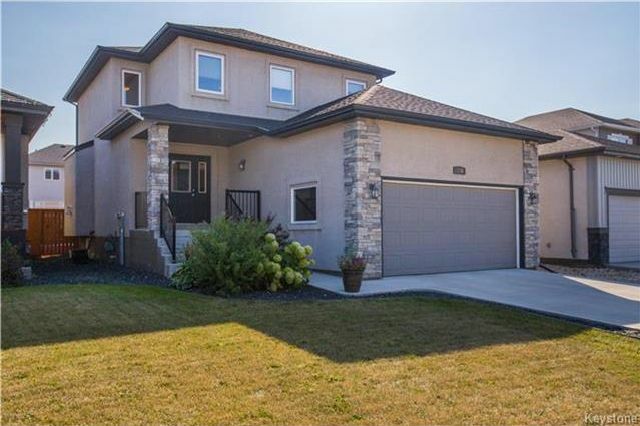 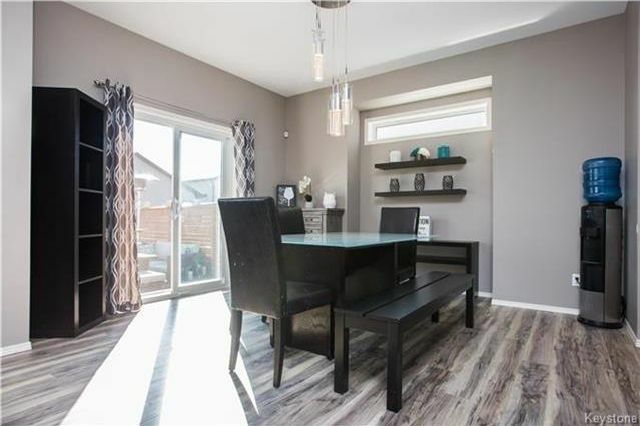 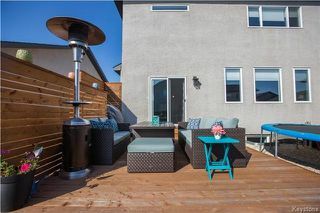 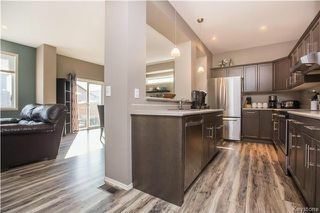 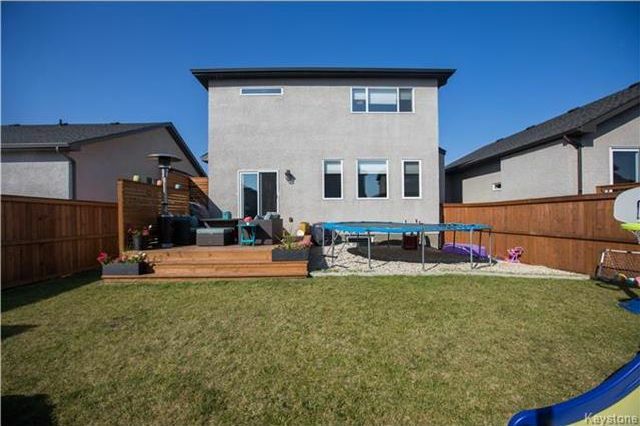 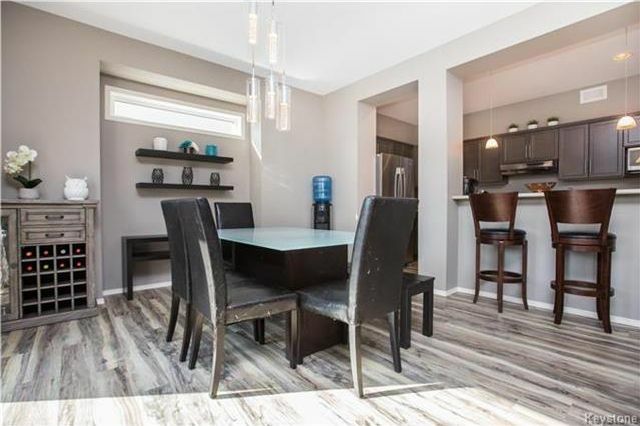 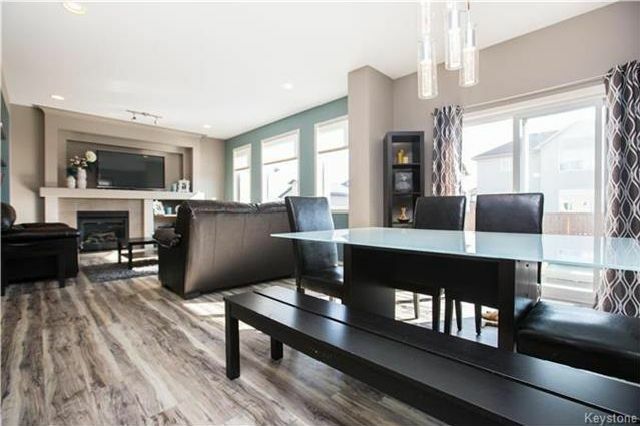 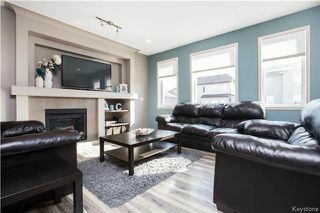 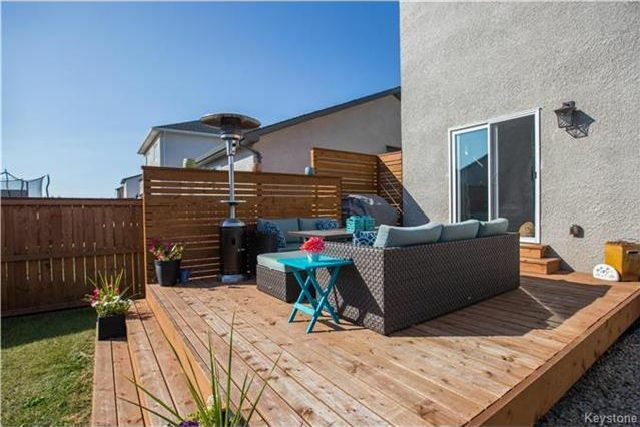 This home features 9 foot ceilings on the main floor with open concept living area and sleek breakfast bar. 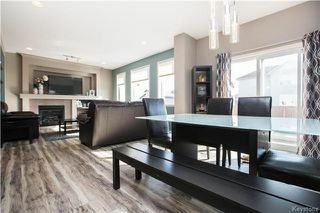 The gorgeous laminate runs continually through the main floor creating a sense of size and unity. 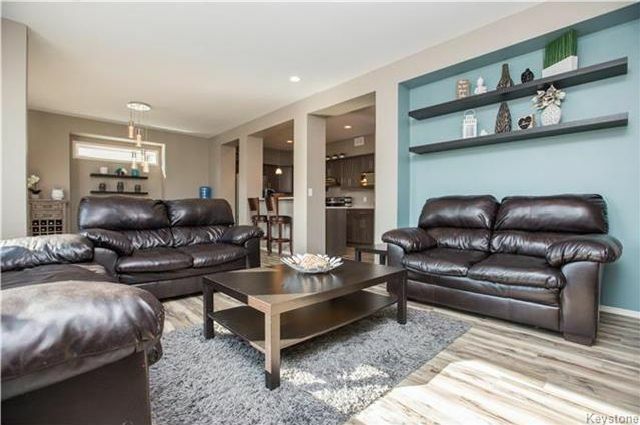 The large living room showcases the custom entertainment unit, gas fireplace and large windows flood the space with plenty of natural light. 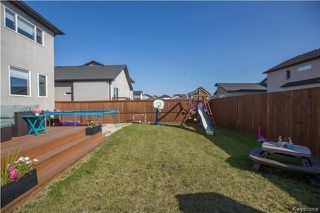 Patio doors off the dining room lead to the private deck and landscaped yard. 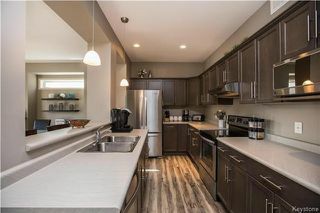 The kitchen is thoughtfully designed with plenty of counter and cupboard space and comes complete with stainless steel appliance package. On the upper level are 3 good size bedrooms. 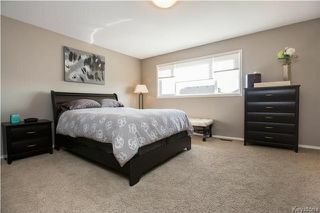 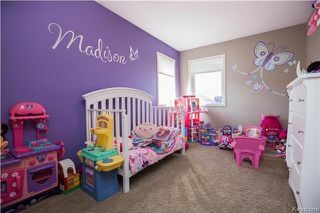 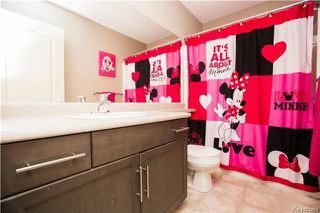 The huge master bedroom has a 3pc ensuite and 5x11 walk in closet. This home has smooth, no stipple ceilings throughout. 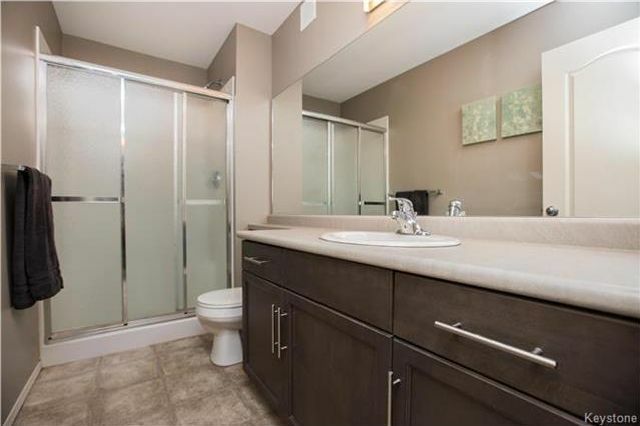 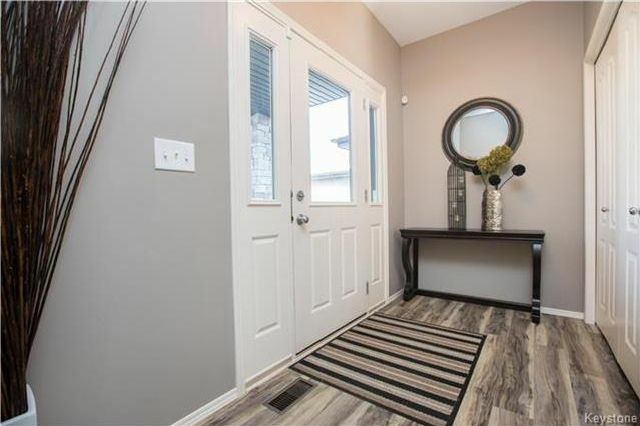 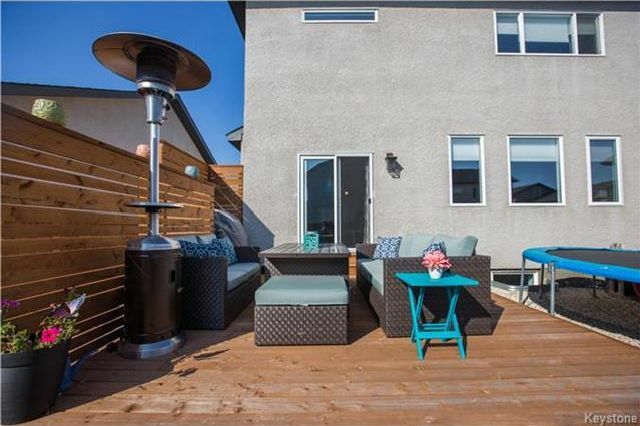 Attached double garage, c/a, main floor laundry and powder room complete this fine home. Situated on a quiet bay location. Great neighbours! Move-in ready!